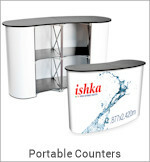 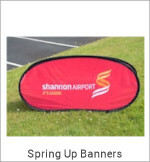 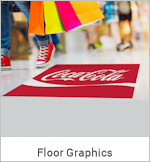 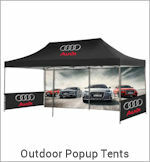 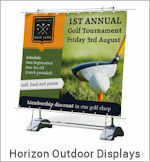 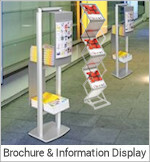 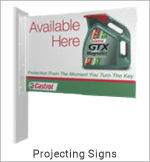 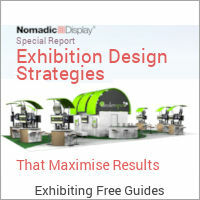 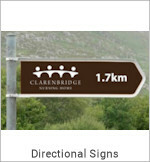 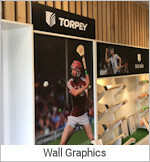 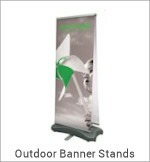 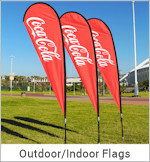 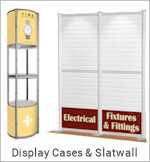 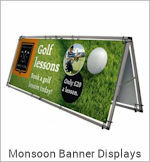 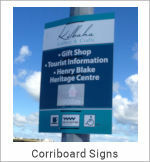 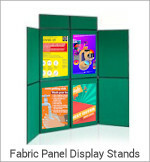 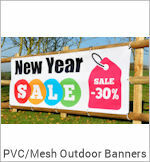 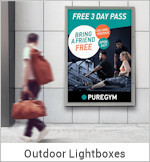 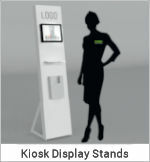 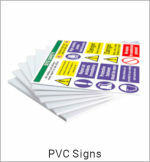 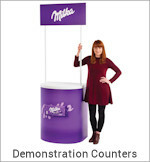 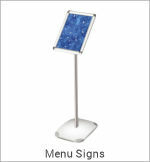 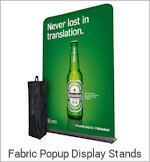 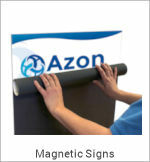 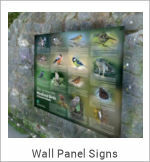 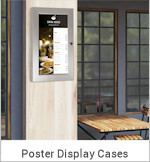 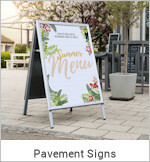 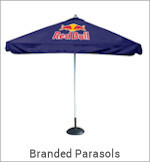 Choice of Poster Pole system with front loading poster holders or side loading poster holders. 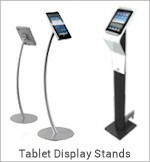 The Pole system allows for a very large variety of configurations. 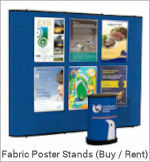 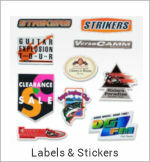 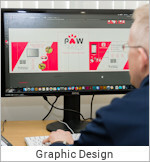 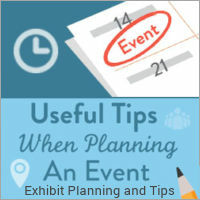 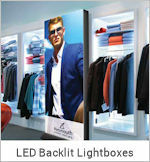 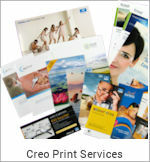 Choose from different accessories such as Poster Snapframes, Acrylic Brochure Pockets and Banner Frames. 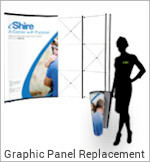 Snap Frames for Quick & Easy Poster Change. 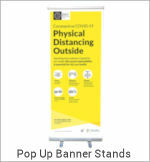 Available in A1 or A2 Size. 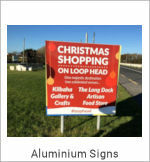 70 x 70mm Silver Anodised Aluminium Poles. 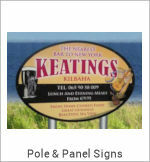 4 channel or 2 Channel Poles. 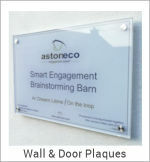 Silver Powder Coated Steel Base plates. 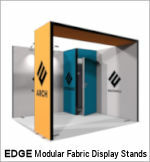 Silver Anodised Aluminium Frames with top open end. 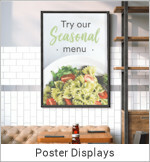 Clear PET Poster Cover Sheets. 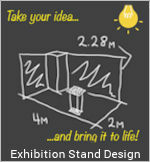 Available in A4, A3, A2 Portrait.